Soil Doctor Pelletized Lime 40 Lb. Using lime with your fertilizer helps to keep the fertilizer from locking up. 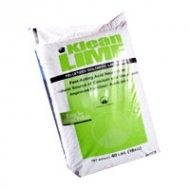 Unlike powdered lime, Klean Lime, a pelletized lime, is a granular product that will flow smoothly through your spreader. This is a fast acting lime that dissolves quickly to raise the pH in your lawn or garden. 40LB. 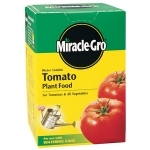 Specially formulated to deliver bountiful harvests for tomatoes and vegetables, Miracle-Gro Tomato Food comes water soluble and ready to feed. This special formula starts to work instantly, feeding through leaves as well as roots. 1.5 lb. 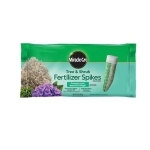 Perfect for all bulbs, including tulips, daffodils, crocus and hyacinths. 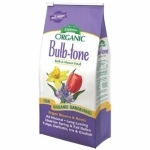 Rich in bone meal and other natural organics to provide a complete, balanced feed for all bulbs.